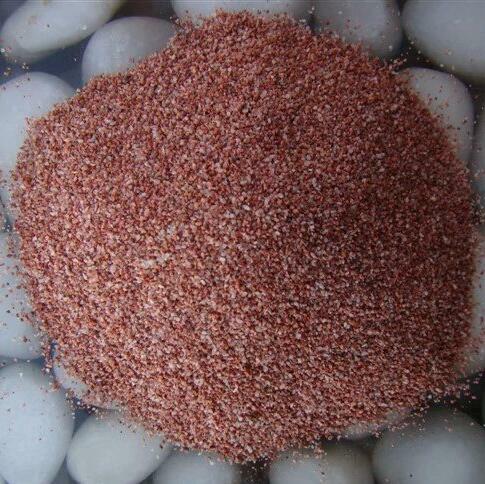 This is Natural Stone sand for reptile with no chemical and cheap price. 1. the sand with no added dyes or chemicals. 2. 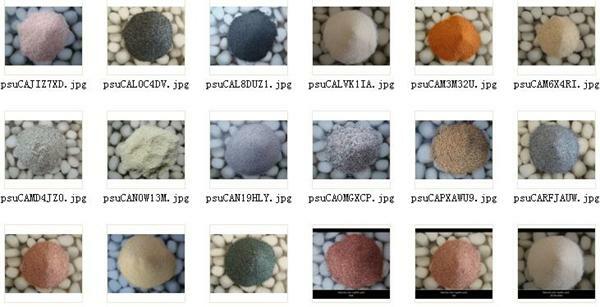 Completely natural sand 3. Stimulates natural digging and burrowing behavior.4. The best choice for crawler. 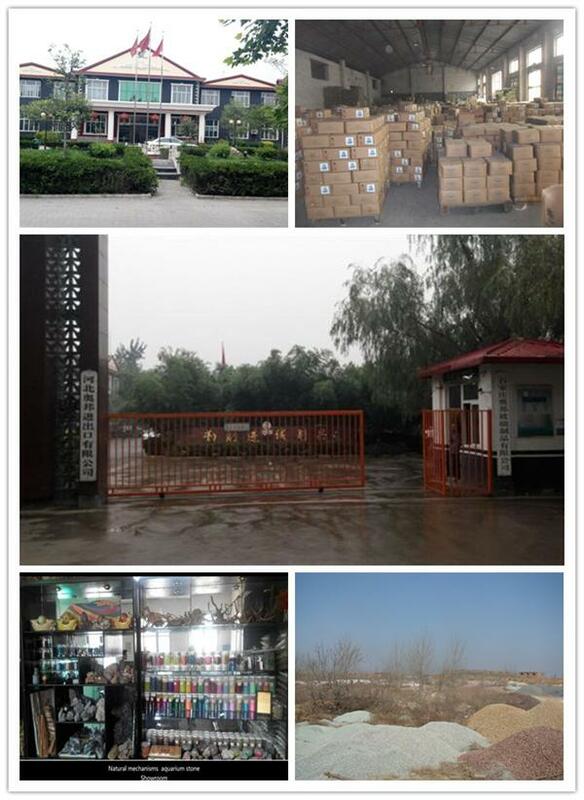 We are the largest factory in China and founded more then 20 years. Now our goods are very popular in America,Europe country and Janpan. 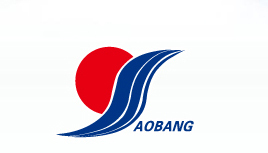 Welcome to cooperate with us. 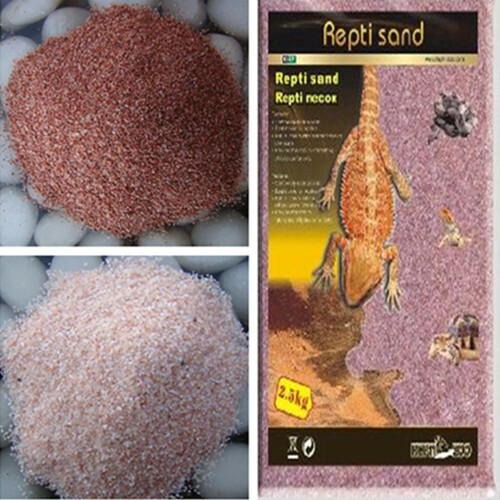 Looking for ideal Super Quality Reptile Sand Manufacturer & supplier ? We have a wide selection at great prices to help you get creative. 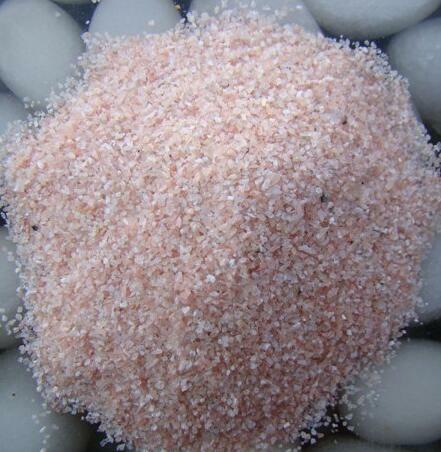 All the Natural Super Quality Sand are quality guaranteed. 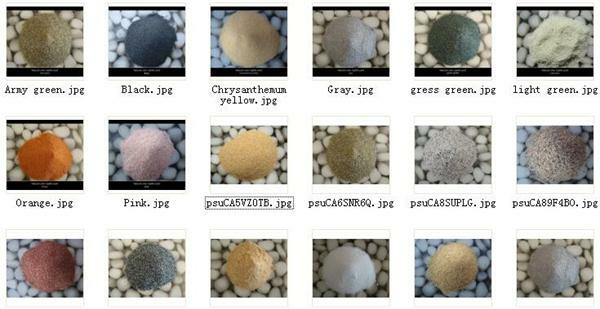 We are China Origin Factory of Cheap Price Reptile Sand. If you have any question, please feel free to contact us.